Tag Archives for " capsule network "
Deep learning is a concept of the machine learning family. It supports the statement “learning can supervised, semi-supervised or even unsupervised rather attaching oneself to the task-specific algorithms. These algorithms are then, used to define the complex relations like that of the human biological nervous network. The interpretation of deep learning is established on the concepts of information processing and communication patterns. The architecture of Deep learning was introduced in the fields of computers and technology. It was then rapidly adapted and implemented with various areas such as in speech recognition, social network filtering, bioinformatics, drug design, and similar concepts which involve artificial intelligence. The results after implementing Deep learning were remarkable. The machines processed the desired results with better speed and accuracy than humans. There have also been cases where these machines have proven to be better than human experts. Last year, Geoffrey Hinton, one of the Godfathers of deep learning released a paper — “Dynamic Routing Between Capsules”. The paper compared to the current state-of-the-art Convolutional Neural Networks, the authors projected that the human brain have modules called “capsules”. These ‘capsules’ are adept at handling different types of visual stimulus like pose (position, size, orientation), deformation, velocity, hue, texture etc. The brain must have a mechanism for “routing” low level visual information to what it believes is the best capsule for handling it. The concept of Capsule network relates to the dynamic routing between capsules unlike in Convolutional Neural Network (CNN) wherein connectivity patterns are derived between neurons or stimuli. The term capsule refers to a collection of neurons whose activity vector represents the visual field or the instance parameters of the object or the object part. The key feature of CNN lies in the recommendation systems, image/ video recognition and natural language processing, etc. but with Capsnet, enabled by Deep learning methods designs images in an objectified manner rather than being a sketched version. There is a strong correlation between the hidden layers of the entity or the distant object in CNN. 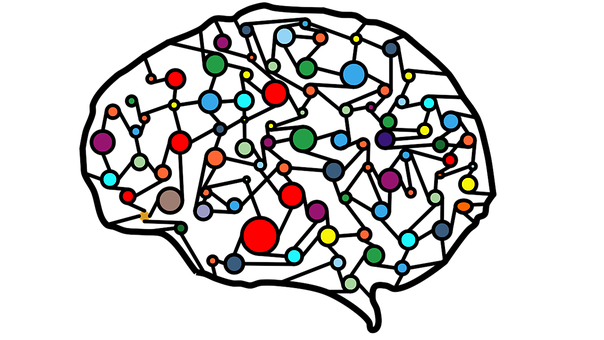 The visualization of the object references is made better with the Capsule Network. Capsule is a nested set of neural layers. In a regular neural network, more layers can be added. In CapsNet the extra layers are added inside a single layer. The neural networks use minimal pre-processing as compared to other image classification algorithms. This states that the networking learning filters used in the traditional algorithms were predominantly hand-engineered. CNN is what created a major change and proved to be an advantage to the human efforts in feature design. It also made it easier for humans who didn’t have prior knowledge about feature design. With the introduction of the CapsNet, the task has become much simpler. Capsnet observes a strong correlation among the varied layers of the interface. This correlation takes a new dimension in the image processing techniques. The layers are arranged in functional pods which enable designers to distinguish between the various elements. 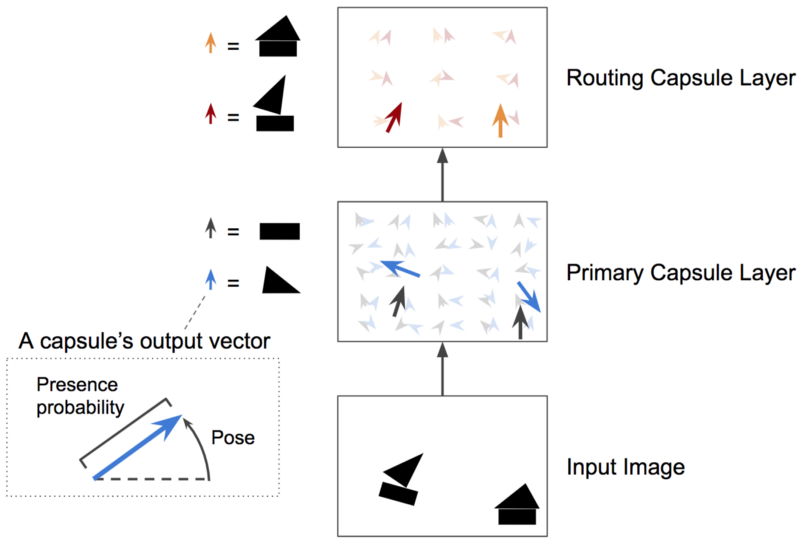 For instance, the approximate positions of the nose, mouth, eyes can be drawn using CNN but the exact alignment or the 3D structure can be fixed with CapsNet. The probabilistic interpretation is derived from machine learning. Its features include optimizing the training and testing concepts. To be more specific, the probabilistic interpretation considers the non linearity activity as a cumulative distribution function. This concept led to the covering up glitches or dropouts in neural networks. The capsules try to resolve the problem with max pooling levels through equivariance. This indicates that capsules make it viewpoint-equivariant, instead of making the function translation invariance. So as the function goes and changes its place in the picture, the function vector reflection will also alter in the same way which makes it equivariant.